RiseupVPN, anonymous VPN. Powered by Bitmask. RiseupVPN is an easy, fast, and secure VPN service from riseup.net. 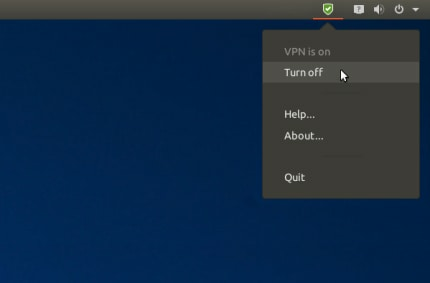 RiseupVPN does not require a user account, keep logs, or track you in any way. The service is paid for entirely by donations from users like you.